On an extremely windy and grim evening in February I went to talk to the ladies at the Hallam Roses WI about scrapbooking. Hallam Roses is a new wave WI, which means the members are generally younger, but there isn't an age limit. I talked a little bit about how easy it is to use Project Life and showed a few of my travel journals. I really wanted to get across that you can do as much or as little as you like with the hobby. I think that it encompasses a wide range of possibilities with a photo album at one end and a diary at the other. In between are every cross over of photo/art/design/journalling you can think of. Paperclipping - they have a great weekly podcast called the Paperclipping Round Table which is approaching it's 200th episode! They also have a paid membership with video tutorials. Glitter Girl - a weekly video produced by Shimelle with super hero 'Glitter Girl' who solves people's scrapbooking problems. There are over 100 videos covering lots of topics. Crafty Charlie - are based locally to me and so deliver quickly. They also have a points system which often covers my postage costs. Paperissues - are in America but have regular 20% deals and good shipping rates based on how much you buy. Find out more about the ethos behind this system at Becky Higgins' site. You can now buy it from Hobbycraft - but you might want to try Scrapbooker's Inner Circle, they have great customer service and (gave the WI a fabulous raffle prize). My husband very kindly bought me a Selphy printer for Christmas so that I can print pictures direct from my iphone. I am very pleased with it. It's small and if you buy the 108 paper pack - the price-per-print is the same as 1hour photos at the 'lab' (Boots generally). It's very close to what I described in a post ages ago. I borrowed this image from amazon. Well look-y what we have here. 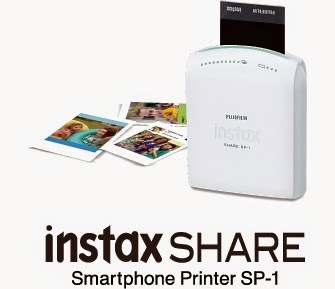 You can now get an Instax printer! This is a genius idea. 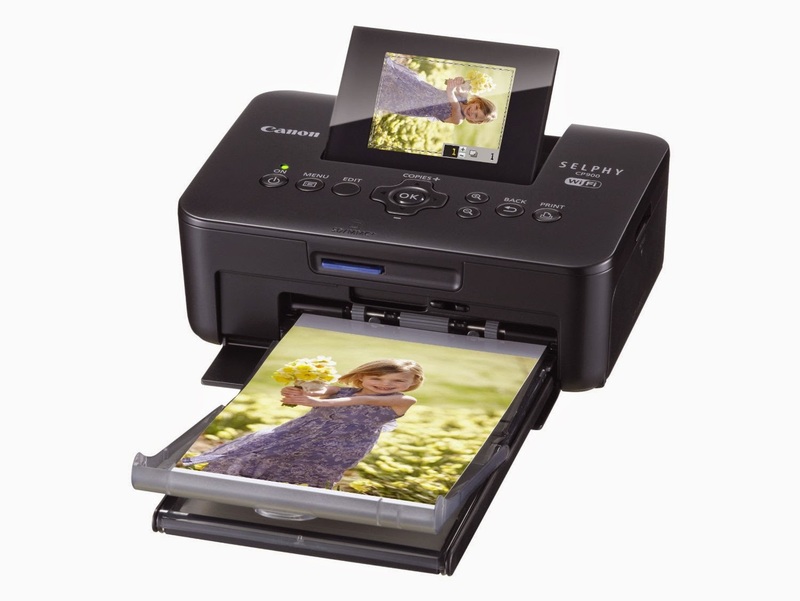 You can get the right shot on your phone and then print it out instantly. I love the randomness of my instant photos, but damn its pricey if they don't come out. And finally - a stamp 'printer'. 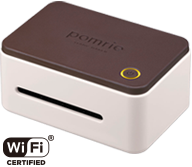 This little beauty the 'Pomrie' can make custom rubber stamps. That is so clever. I probably don't use enough stamps to warrant it, but I covet it anyway. It even comes as a wi-fi version. I love this kind of stuff! Which would you choose? How often do you get those quizzes popping up on Facebook? If you're anything like me you're seeing gadzillions of them at the moment. 'How 80's are you? ', 'Which character in Game of Thrones would you be? ', 'What flavour ice cream would you be?' You get the picture. They remind me of those quizzes you used to get in magazines, where you'd follow the lines with yes/no next to them or get 'mostly a'. I'll not tell you how many I've filled in as I may go down rather in your estimations. I mainly get dragged into the book and film ones. 'How many of these classic sci-fi films have you seen? Our survey says most people have only seen 8%!' Well, I think, well well well, I must have seen loads. But my being conned into giving this exciting data away for free is not the point of this post. The point is the book ones. I've been a bit short on things to read. I do have a few things I want to get round to, but I hate heading out for the train with no book. (I'm including electronic and paper in that.) 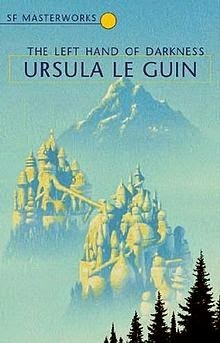 So last time I did a 'How many ...' quiz I made a list of all the 'classic' books from the list I had in fact not read (minus a few 'modern classics' which looked rubbish). Then I did it again with the big list of science fiction books and now I have a healthy reading list which I can go to when I complete a volume and not have to flounder any for my next selection. It's not set in stone. I can pick something else, but all these books are rated by quite a few folks, so at least some of them should be super, right?